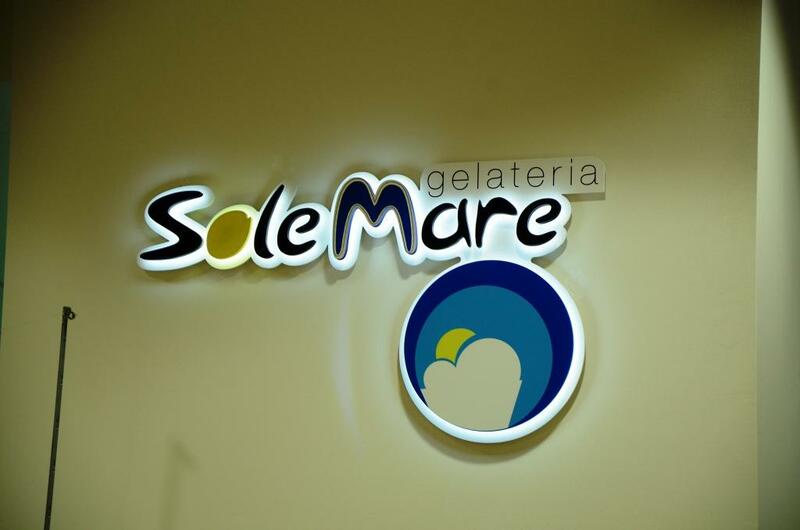 The most famous Italian pastry shop chain "Sole Mare" chose to enter the Bulgarian market opening its first shop in Bulgaria Mall. 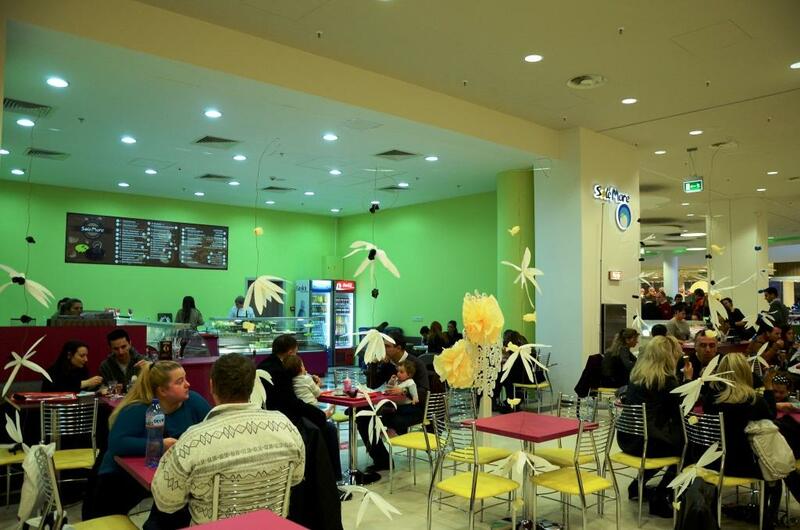 With its almost 1000sq.m, Sole Mare Gelateria is one of the largest tenants of the newest mall in Sofia. Microivest was the chosen software and hardware provider for the most modern metropolitan pastry shop. The software designed for the managers is Microinvest Warehouse Pro. For the operational work of "Sole Mare" are used Microinvest Warehouse Pro Light and Microinvest eMenu Pro. All processes are managed on-line without any additional software. The management has complete information on supplies, stocks and sales in real time, regardless of the physical location.